The club has announced that assistant coach Sachin Badadhe will take over as interim head coach ahead of Minerva’s AFC Champions League campaign. 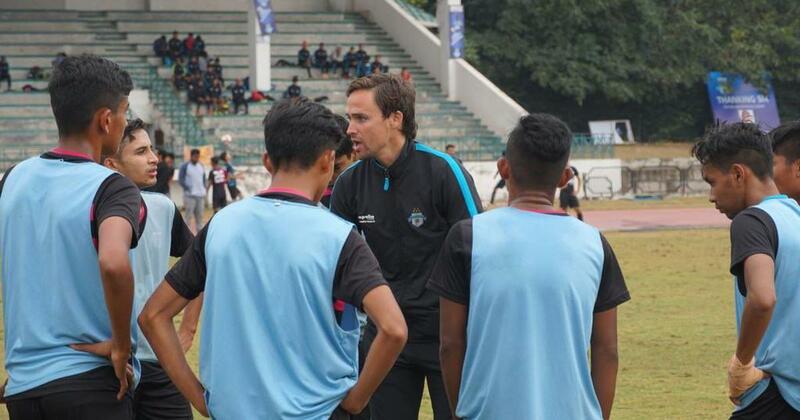 The technical director and head coach of Minerva Punjab, Paul Munster has resigned from his post citing personal reasons, the reigning I-League champions have announced. “Due to personal reasons, I have decided to move back to Sweden and pursue my career there. I have thoroughly enjoyed my time at Minerva Punjab FC and I am leaving with a heavy heart, I wish the team and the club the very best of luck for the remaining season,” Munster is quoted in the club statement. The Irishman was hired last summer after Wangkhem Khogen Singh, the coach who led Minerva to their maiden I-League title quit the club. Munster, a former Linfield striker, took up the reigns of the first team and won the Punjab State League, a maiden triumph in the local league for Minerva. Their title challenge hasn’t gone smoothly as Minerva have been racked by injuries, and were forced to play their goal-keeper up front due to a paucity of strikers. 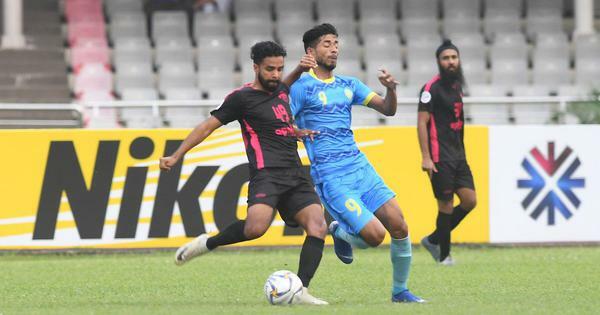 The Lions lost their opening game of the season 1-0 to debutants Real Kashmir and have been inconsistent all season, sitting in ninth place with 14 points to their name. They have been goal-shy, only scoring eight goals in their 16 matches. Minerva face Iranian club Saipa FC in an AFC Champions League qualifier on Tuesday. The club have announced that assistant coach Sachin Badadhe will be taking over as interim head coach along with the support of Surinder Singh, ex-head coach and technical director.